Calabar! Get Ready! 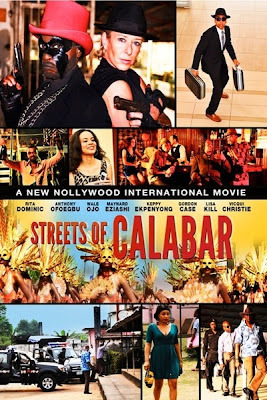 Rita Dominic's new movie Streets of Calabar will premiere this Friday December 21,2012 at Filmhouse Marina Resort in Calabar! and she will definitely be there to say Hi. Not in Calabar? Not a problem. It starts showing in cinemas from Friday. 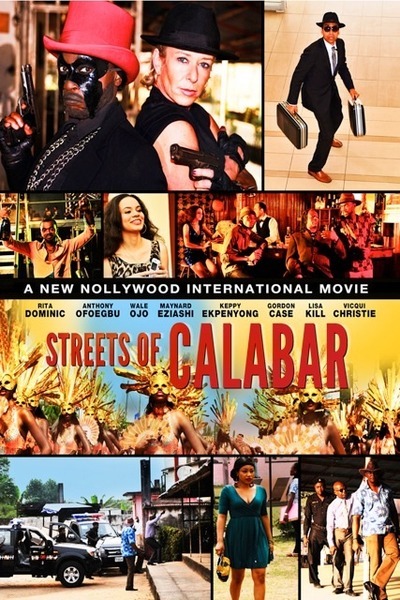 The movie is written, produced and co-directed by Charles Aniagolu, a former reporter, international correspondent and news anchor on the BBC and CNN and as a producer and director of television features, documentaries and commercials. Charles is also Chief Production Executive and Partner at Spirit Creations, the UK based multi media production company that produced Streets of Calabar.